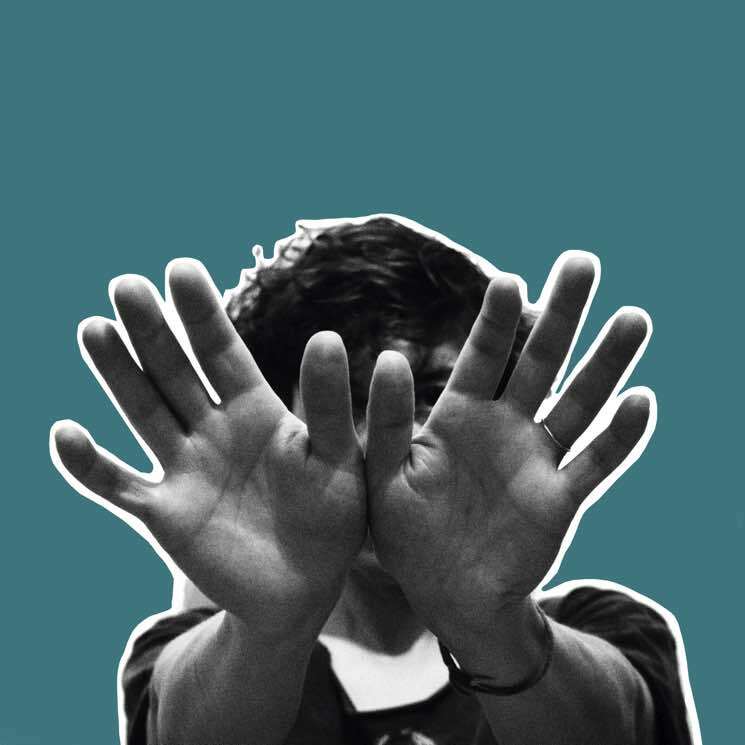 It was hard to be optimistic when Tune-Yards released "Look at Your Hands" last October. The single traded the Oakland duo's signature rhythmic complexity for contemporary pop's TR-808 beats and big choruses. There's no shame in mainstream production, of course, but aside from frontwoman Merrill Garbus's boisterous vocals, the track offered few of the idiosyncrasies that won the band acclaim. But would their upcoming fourth album follow suit? I can feel you creep into my private life dispels those worries immediately. From the moment syncopated hand claps snap to life on opener "Heart Attack," it's clear that Garbus and bassist/co-producer Nate Brenner aren't compromising on their sound or their political discontent. Easily Tune-Yards' most focused work to date, the album avoids upbeat singalongs in favour of soulful dance tracks that inspire exhilaration and trepidation in equal measure. Take "Coast to Coast," where a rousing marching pattern makes Garbus's tale of environmental devastation seem chillingly inevitable. "Now as Then" and "Colonizer" both interrogate white privilege, but the former's towering chorus and the latter's slinky bass line lend an infectious edge to a sober subject. Even when Garbus revives the cheerful harmonies of previous album Nikki Nack on "Private Life," she abruptly sabotages them with an unshakably sinister chorus melody.